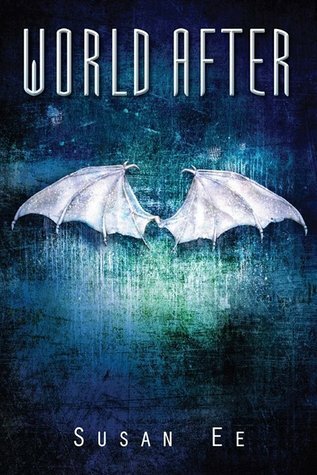 I picked up World After as soon as I could possibly get my hands on it after finishing Angelfall and wanted to yell at myself for waiting so long on this series! Angelfall left off in a very abrupt place, which would really make me mad if I had been reading this series as it was released. As it was, I only had to wait a few days to see what happened next and even that was torture! This book gives so much more depth to the secondary characters than Angelfall did! Normally I don't care a whole heck of a lot about any characters other than the main one (or two), but this time I was really interested in finding out more about Penryn's mom, Paige, and even Beliel (don't judge me, I thought he was a really interesting character). I'm still not sure quite what to make of Penryn's mom. I'm still not decided on whether she's as insane as we think she is nor not... And poor Paige! I mean, I don't want to give her a hug, but... Suffice it to say I greatly enjoyed the characters in this book and was grateful to get to know them better! Which brings me to Raffe and Penryn... If there's one thing that really drives me INSANE it's when the main love interests aren't actually together for most of a book. And this book did that. And I thought I was going to lose it (I survived). All of that being said, their reunion was so incredibly satisfying! I have nothing negative to say! I do have some questions about the logistics of the flying situation though. World After took the story to a whole new level with the archangel schemes and politics. I really enjoyed the descriptions of San Fransisco in Ruins, especially since I was just there recently. I also LOVED the use of Alcatraz! That's a conspiracy theorists' dream! I mean, seriously, Susan Ee. You've outdone yourself with that one! I can't say much more or I might spoil the fun, but seriously. That ^ was awesome! Overall, World After was basically amazing! I can't say it was quite as epic as Angelfall was, but it's still amazing enough to warrant a five star review! 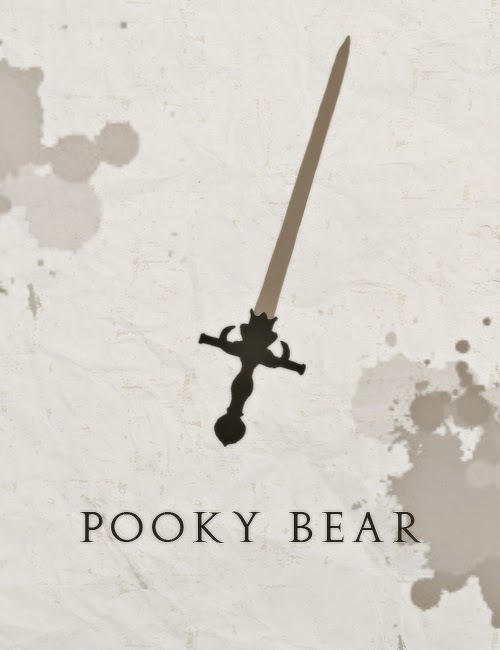 I am pretty much dying while I wait for the final installment of this series! I'm just glad I don't have long to wait!